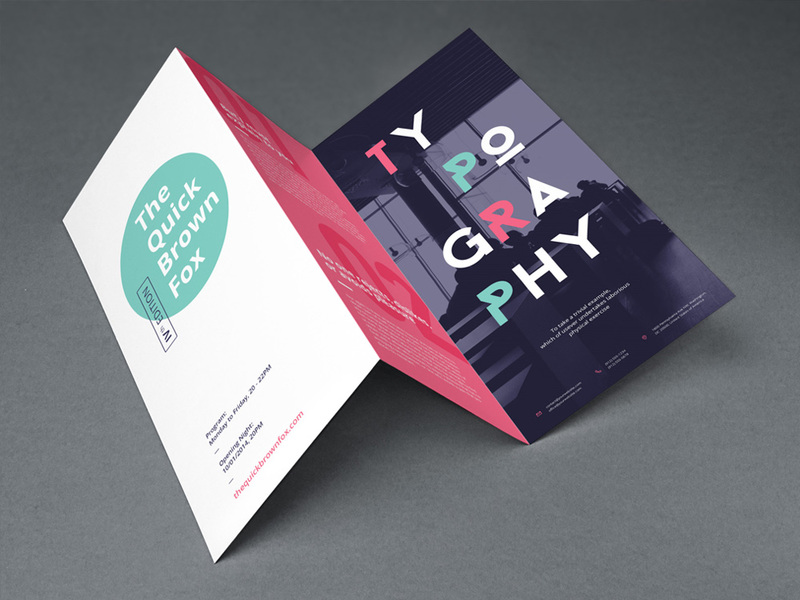 Download Free Realistic Tri Fold Brochure MockUp. Free Mockup comes with smart objects so you can easily copy and paste your designs. Dimensions is 2400×1800 px. Nice mockup Created by Graphic Burger.